When it comes to the holidays, no matter what holiday you celebrate, family traditions are often the most cherished aspect of the season. Kids grow up, not necessarily with memories of what gifts they received in any given year, but with treasured recollections of customs their family made a precious part of each holiday. Here, we’ve come up with some fun ideas for creating some new traditions for your own family. What’s more beautiful than the soft glow of a twinkling Christmas tree? Capture that enchanting scene with a little evening campout. Nestle near the tree atop cozy pillows and blankets with your loved ones. 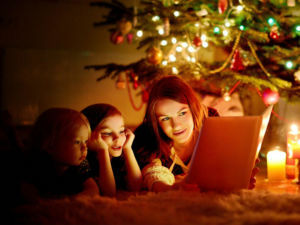 Kids will absolutely delight in munching on holiday treats and sipping hot chocolate while listening to Christmas stories. Of course, it’s also a wonderfully romantic setting for you and your sweetheart to listen to Christmas carols while cuddling up. For each of the eight nights of Hanukkah, have every family member write down on a piece of paper one thing they are grateful for. Mix up the papers and have different family members read one aloud. Can everyone guess who said what? There’s always room for dessert when the offering is delicious Christmas cookies. 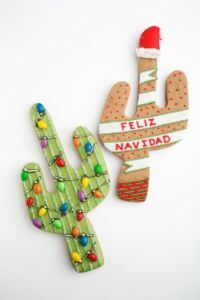 This year, why not pay homage to beautiful Arizona with some saguaro-shaped cookies decorated with a frosted string of festive lights? What to do with all those cookies you’ve so lovingly created? Make a tray and deliver some to your local fire station, police station, or even a hungry nurses’ station with a handwritten note of appreciation. 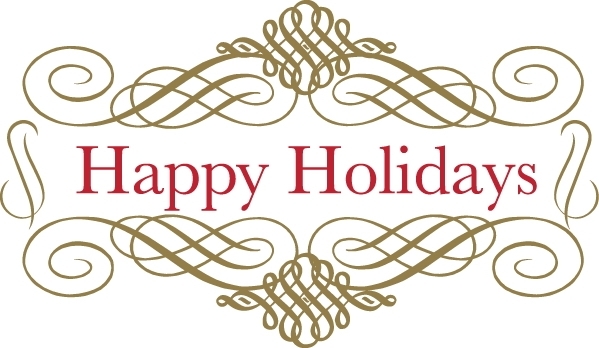 You just may find this is the favorite part of your holiday! 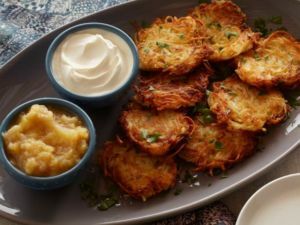 Make Hanukkah a lively social event with an annual latke competition. Have the contestants bring their homemade wares to be sampled and assessed. Perhaps each contestant can use a “secret” ingredient such as shaved carrots or apples. How to choose the winner? Easy – let the kids be the judges!